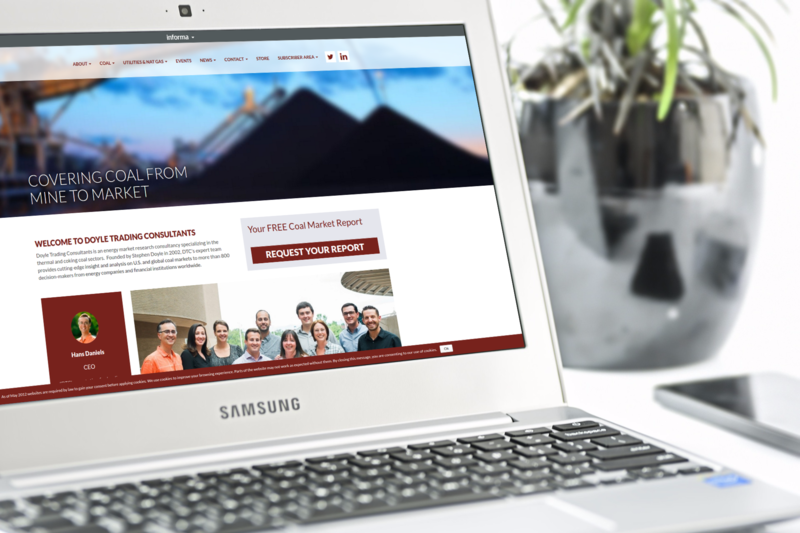 Looking for reliable and timely information on the global coal, power & emissions markets? DTC is the first to recognize, interpret & release concise, critical data and market insight. Experience DTC’s benefits first-hand with a free report.